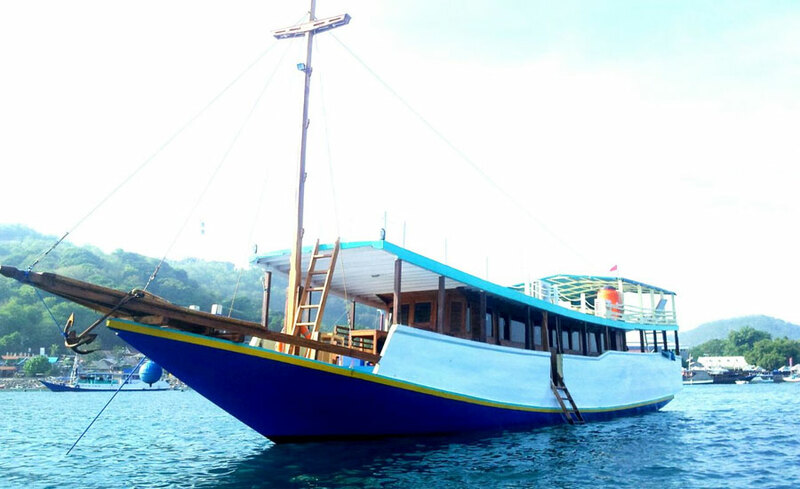 Komodo Tour 2 Days 1 Night Tours start from Bali or Labuan Bajo is special tour package if you want to take way from Bali, and you will spend one night at the hotel. 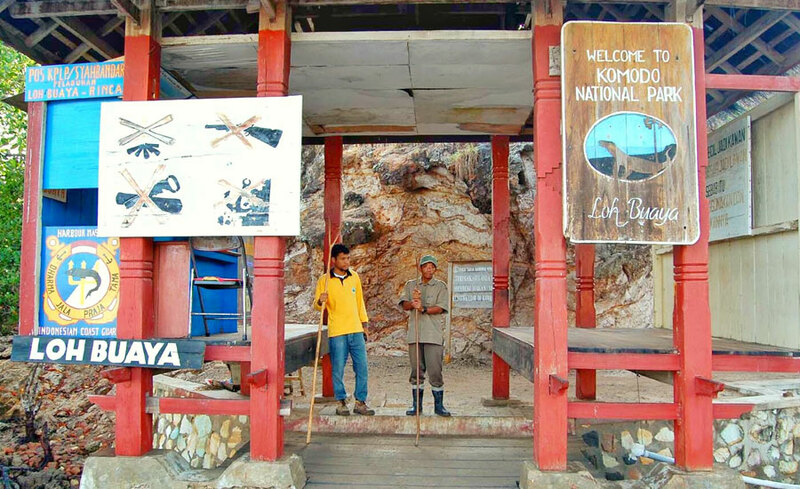 This komodo tour highly recommended for you who want to do Komodo Tour 2D 1N Package. You take a morning flight from Bali and afternoon flights from Labuan Bajo to Bali on the last day. 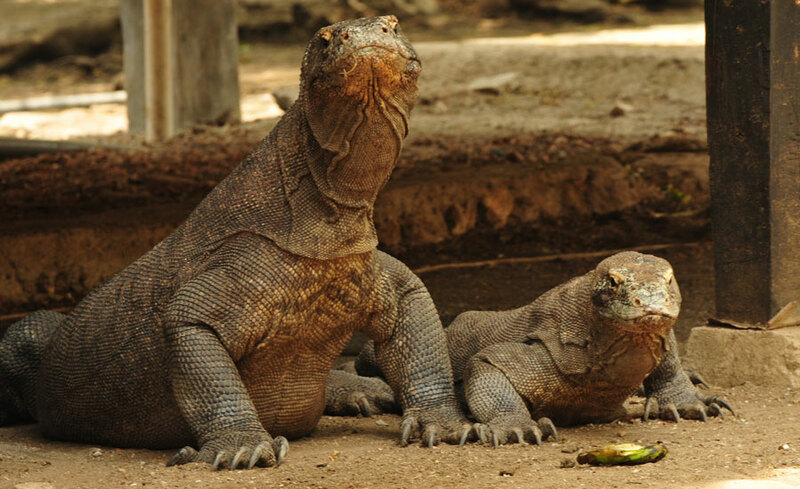 So we can visit all the sites in Komodo Tour 2 Days 1 Night Tours Package. 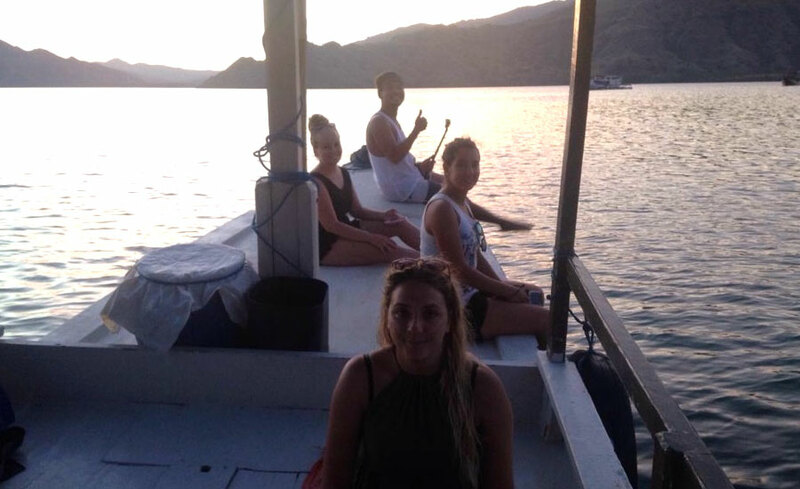 You can change the itinerary of Komodo Rinca Island Tour 2 Days 1 Night Tours in accordance with your wishes, and if you want to visit someplace other than that we mentioned in the program of Komodo Rinca Tour 2D 1N, please discuss with us first, so we can adjust to time and conditions. 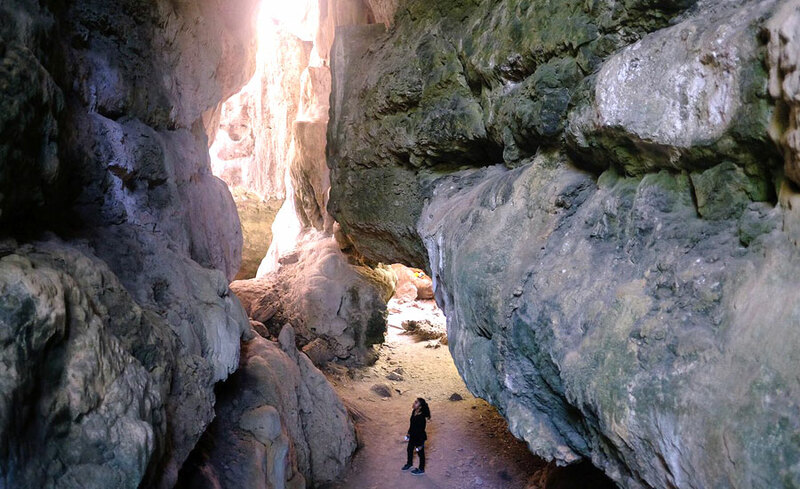 Having breakfast at the hotel then take you to Bajo Harbor to proceed to visit Batu Cermin or Mirror Cave. 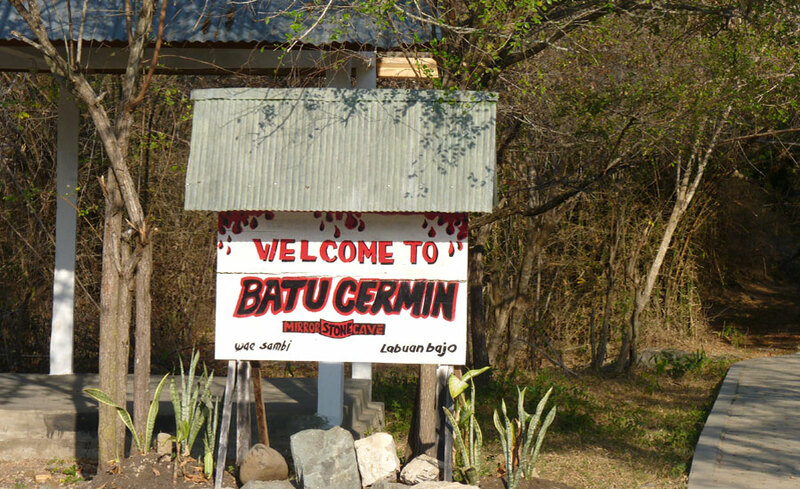 Continue to transfer to Labuan Bajo airport for flight to your next destination/Bali. Arrival at Bali airport continue to proceed to next destination and finish the Komodo Rinca Tour Two Days One Night Tours.